If you're thinking of buying Lake Havasu City real estate, you probably have questions about the area and the lifestyle you would enjoy if you lived here. Does your desired lifestyle include great weather, outstanding outdoor fun, arts and entertainment that reinforces the feeling of community, mountains, water and fun? 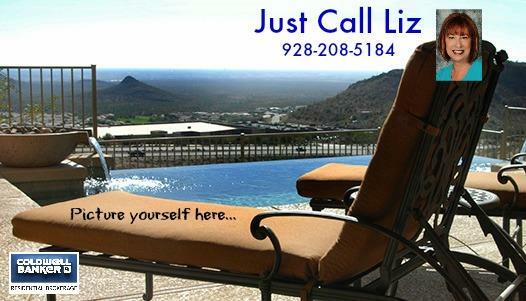 If so, Lake Havasu City is just the place for you! Use the links below to learn more about the Lake Havasu City area. If you have questions, even if you're just starting your search, I'm always delighted to introduce other people to the Lake Havasu lifestyle. Call me at 928-208-5184 or toll-free at 866-928-5499, or send an email. I hope you grow to love Lake Havasu as much as I do!